The company’s core business is in the real estate investment and development. The Company focuses on developing residential projects in industrial areas Qatar, especially in Dukhan, Mesaieed, and Al Khor. Over the last 17 years, Alaqaria has built a major presence in Qatar and has emerged as one of the country's leading real estate development companies. 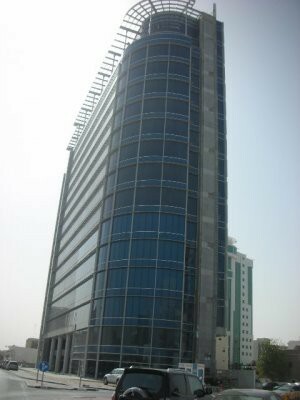 In the year 2010 Alaqaria came under the flagship of Barwa Real Estate Company, which is the largest real estate company in Middle East. In 2012 Alaqaria acquired ASAS Real Estate Company which is owned 100%. From day one, the company’s mission has been to become a cornerstone in the development of Qatar and its industrial areas, creating lasting value and maximizing returns for the stakeholders.